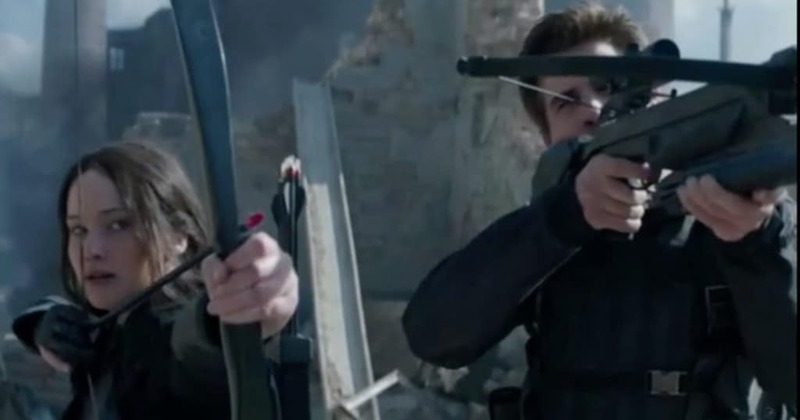 The Hunger Games movie franchise is one of the most popular in the last few years and that means that there has been plenty of focus on what went on behind the scenes as well as in front of the camera. The actors have gotten a new level of scrutiny no matter how popular they were even before the films. Despite that much attention, there are still some secrets that have been left largely unknown. That’s why you’ll look so cool once you read this list and then tell your friends. Check out the 10 shocking secrets about the Hunger Games movie franchise and let us know what you think. 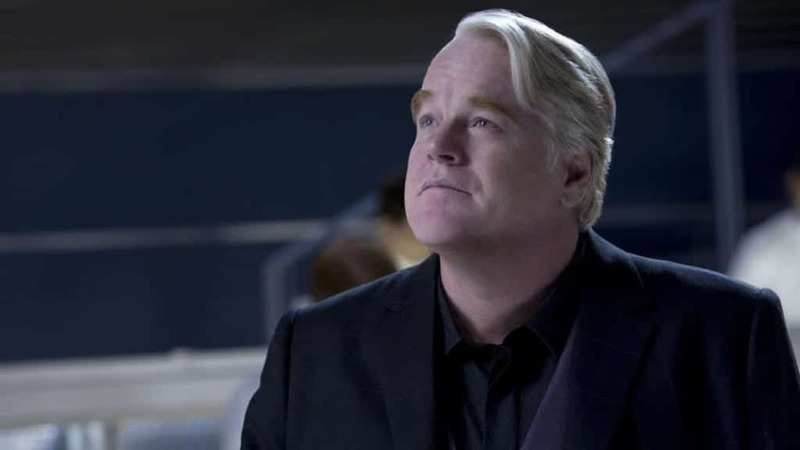 As you likely know, Phillip Seymour Hoffman died before filming concluded in the final installment of the Hunger Games. One particular scene had to be changed, where Wood Harrelson’s character reads a letter to Katniss from Hoffman’s character. In the original script, this was actually a talk between Lawrence and Hoffman. Other scenes used CGI in order to make it look as though the actor was still around. The Hunger Games movies were so inspiring to some people, there were entire countries that were afraid it would start actual uprisings. China was one country fearful of this in particular. 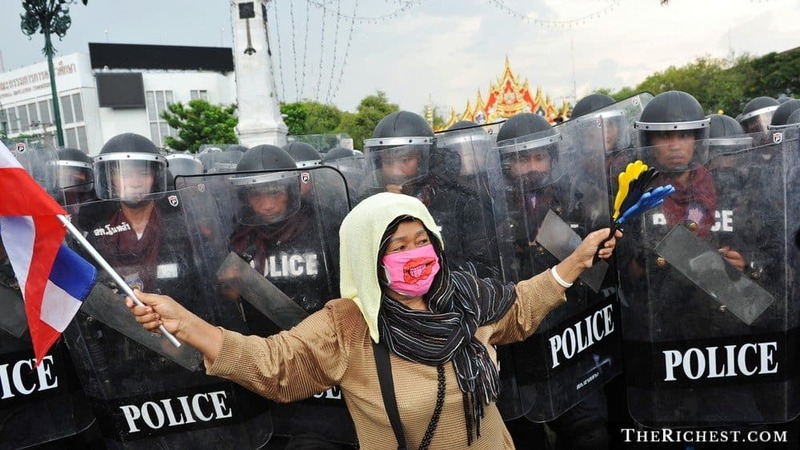 In the Thai uprising of 2014, anti-government protesters actually adopted the three-finger salute by followers of the Mockingjay. Jennifer Lawrence made what can already be awkward kissing scenes between herself and her two make romantic leads even more awkward by often eating a ton of garlic right before kiss scenes. This particular prank was not exactly beloved by her costars. 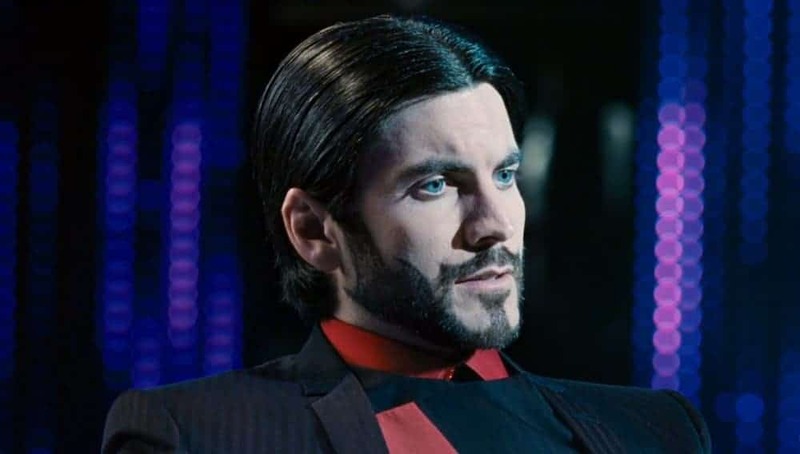 In the first movie of the series, Seneca Crane is forced to eat poisoned berries because his plan for a successful Hunger Games failed. In the final movie of the franchise, Katniss and the other remaining tributes gather at a circular table and in the background you can see the same bowl that held those berries. The hidden meaning here is to illustrate just how perilous Katniss’ footing is during this time. While we all know that the Hunger Games is an atrocious practice, you may not have realized just how many people the capital killed using this approach. 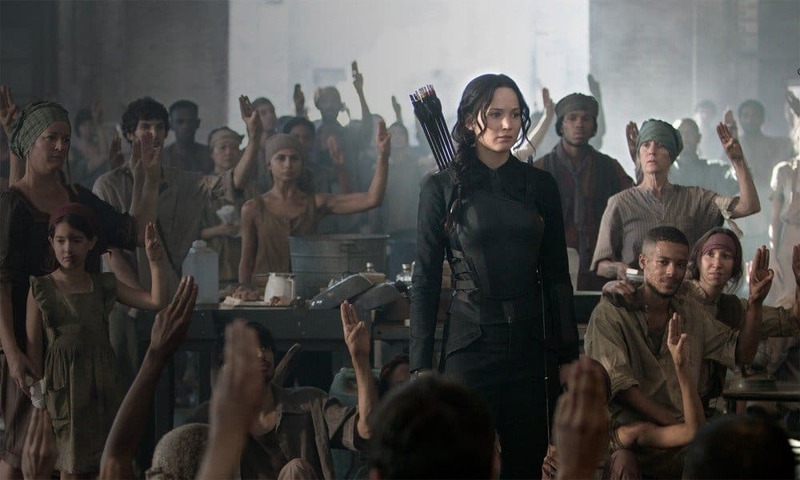 One mathematician figured that more than 1,700 people have been killed in the Hunger Games since their start. 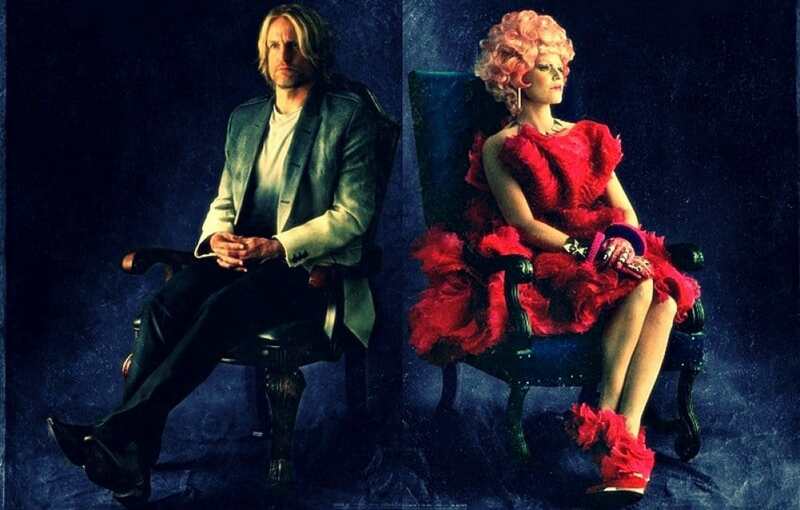 While the kiss between Effie and Haymitch in the final movie got fans excited, it wasn’t a signal from the writers. Woody Harrelson has said the choice was actually his and his alone and that it was just something he thought his character we would do. This is why Elizabeth Banks’ look of surprise was so authentic. While we often hear about actors going through shocking diets in order to look small and frail, that wasn’t the case for Josh Hutcherson. After returning from torture at the hands of President Snow, he’s skinny and frail and beaten down. Turns out all of those effects were CGI. While the cat that was the unofficial pet of both Katniss and her sister played an important part of the movie, it turns out the producers didn’t think it that important to keep the cat the same throughout the series. 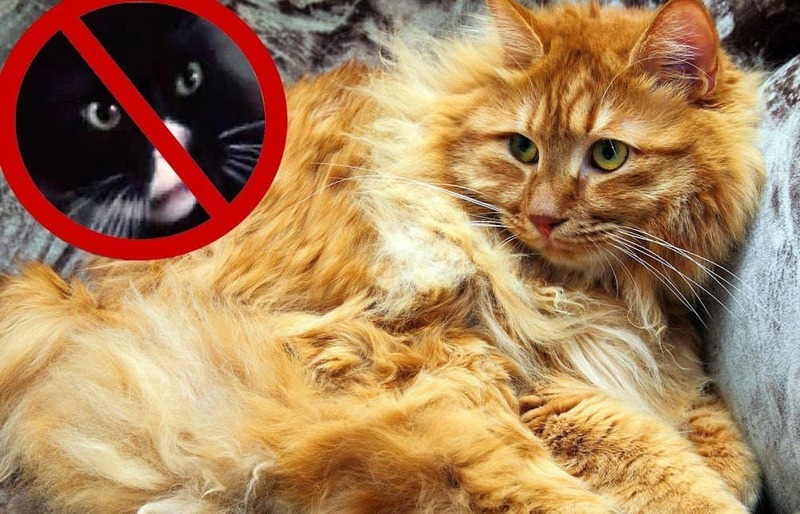 You may not have noticed it, but at one point the cat went from being black and white to orange and white. In Catching Fire, Jena’s character strips off her tribute costume right in front of Katniss and Peeta. This scene was supposed to show the character’s quirky side but there was something kind of embarrassing for Malone about the shoot. Instead of being on set, this elevator where she strips down was in a popular hotel and at one point the doors started to open while she was naked. Some lucky travelers got a bit of a peek at Malone’s unmentionables. There were a number of injuries and illnesses Lawrence suffered during filming the series. She once suffered an ear infection that left her nearly deaf for six days and another time she choked on some vitamins she had to take for a scene. Woody Harrelson had to perform the Heimlich maneuver on her.